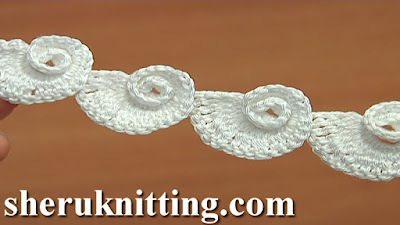 In this crochet cord pattern, you will know how to make crochet curly cord. For demonstration, I made exact curled cord where alternated with a big curl and a small curl. 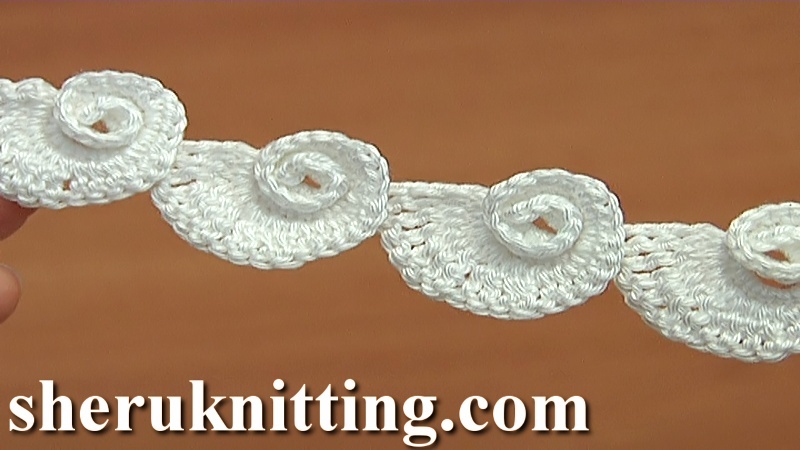 You can make this cord of small curls or big curls. Also, you can alternate with small and big curls by your wish. Crochet curled cord was made of 100% Cotton Mercerized, 169m/50g, 4 ply; and with Steel Crochet Hook 1.5 mm or 2 mm (#8 or #4 US standards).